Sandpipers are just one group of shorebirds facing steep population declines due to many factors, but climate change seems to be the biggest driver of species loss, according to a new study. Researchers from the Milner Centre for Evolution at the University of Bath found that climate change is causing a chain reaction in the Arctic, historically an area where shorebirds like plovers and sandpipers migrate to because of the decreased risk of predators. In the tropics, shorebirds face a higher risk of nest predation, where predators raid nests and steal eggs. To protect their young, many birds migrate to the Arctic to lay their eggs and raise their young. However, after analyzing population data from shorebirds over the past 70 years, the researchers discovered that nest predation in the North Temperate Zone has doubled. Not only is nest predation leading to fewer hatchlings every season, but fewer adults are also surviving the Arctic as well because of an increase in hunting and habitat degradation. To better understand what’s driving these declines and changes in the Arctic, the researchers analyzed data from 38,191 nests in 149 locations worldwide. 111 species were included in the study, which was published in the journal Science. The researchers discovered a link between increases in nest predation and climate change in the Arctic and North Temperate Zone. Warmer temperatures are reshaping the food web of the Arctic and species that were once abundant are declining which means predators are more likely to raid nests. 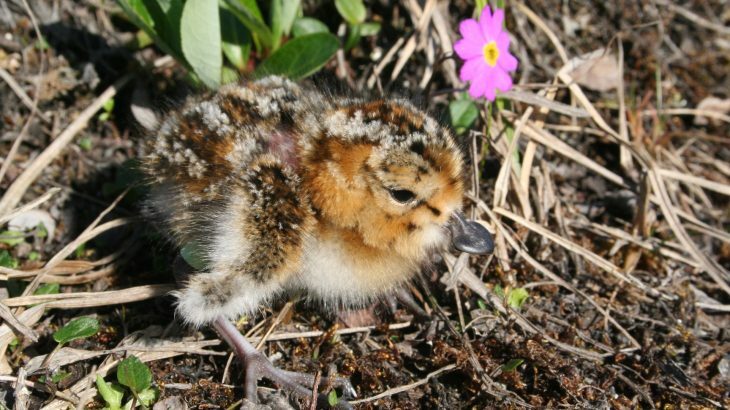 Distribution changes in the Arctic are also introducing new predators to shorebird nesting sites. The researchers say the increase in nest predation may make it impossible for critically endangered species like the Spoonbill Sandpiper to recover.